Jesus has been given all power (v.18). Disciples are to be made of all nations (v.19). Disciples are to obey all that Jesus commanded (v.20). 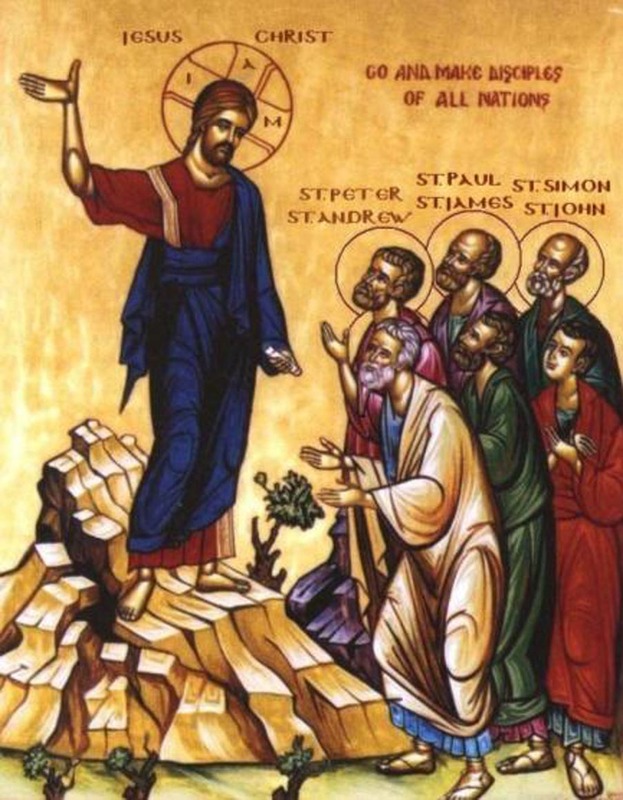 Jesus will be with the disciples always (literally “all the days”; v.20). Doubt/hesitation. When they saw him, they worshiped, but they doubted. Many English translations offer “but some doubted.” Unfortunately the word “some” does not appear in the Greek text. The only two valid translations are “they worshiped, but they doubted (hesitated)” or “they worshiped and they doubted (hesitated).” It is hard to avoid the simple statement of the text: those who worship are also those who doubt.